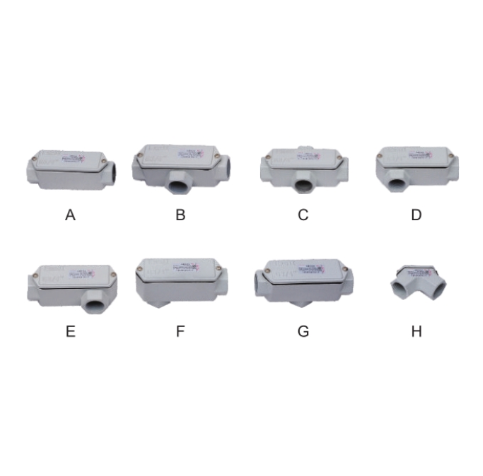 What Are The Precautions For The Ex Proof Junction Box? 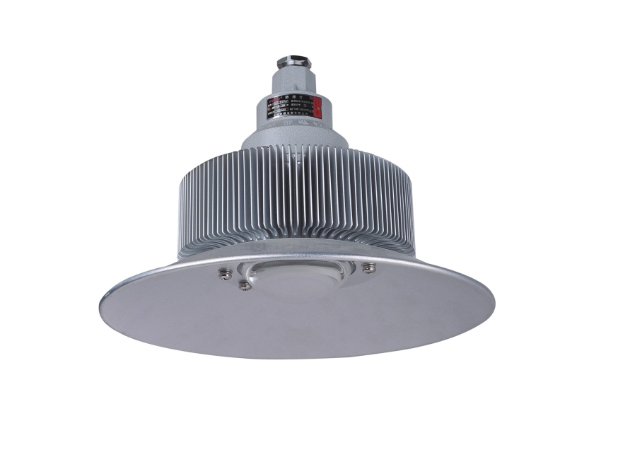 Explosion Proof Light LED is a kind of explosion-proof lamp. 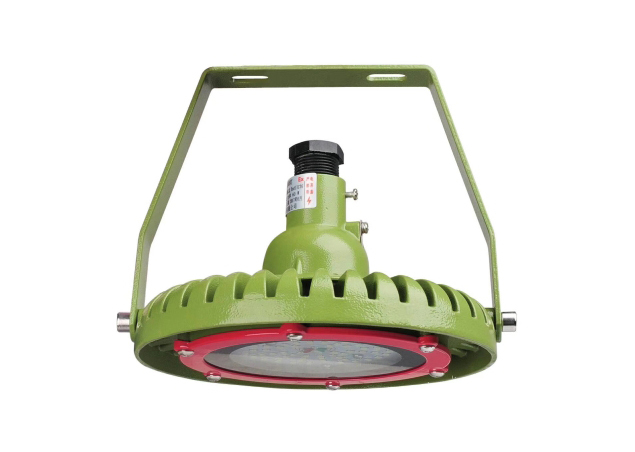 Its principle is the same as that of explosion-proof lamp. The light source is LED light source. 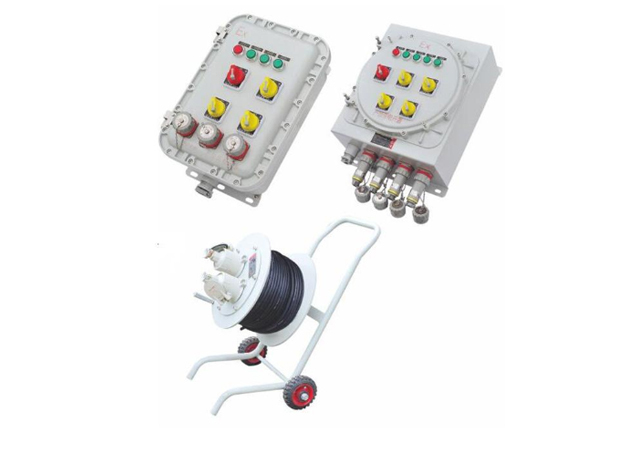 Explosion-proof threading boxes and Stainless Steel Explosion Proof Junction Box are used for the interface of the line when connecting wires during renovation, but each has its own use. 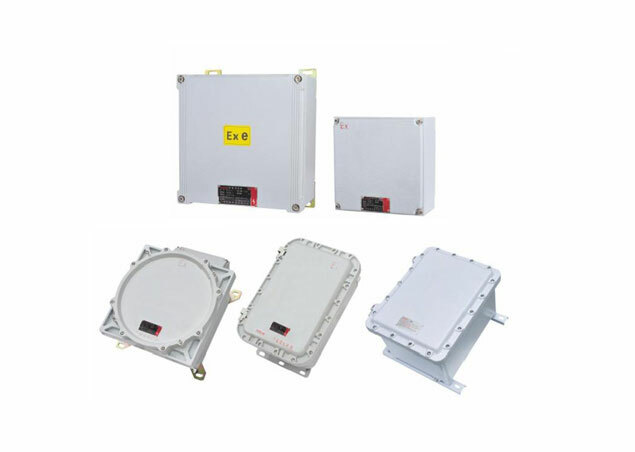 Why Is The Ex Proof Junction Box Explosion-proof? 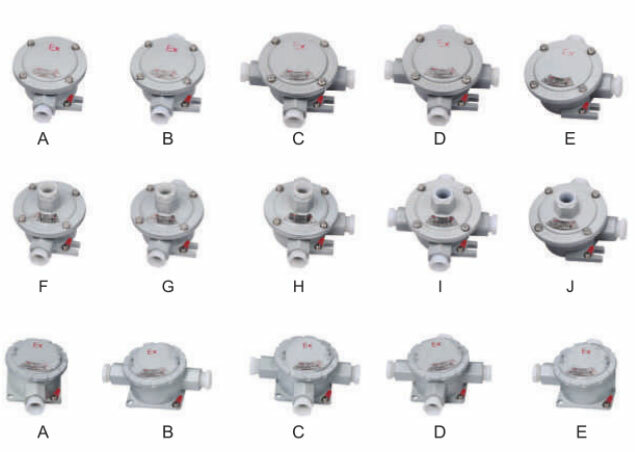 The principle of explosion-proof electrical appliances is to isolate the internal and external electrical equipment that may cause sparks.